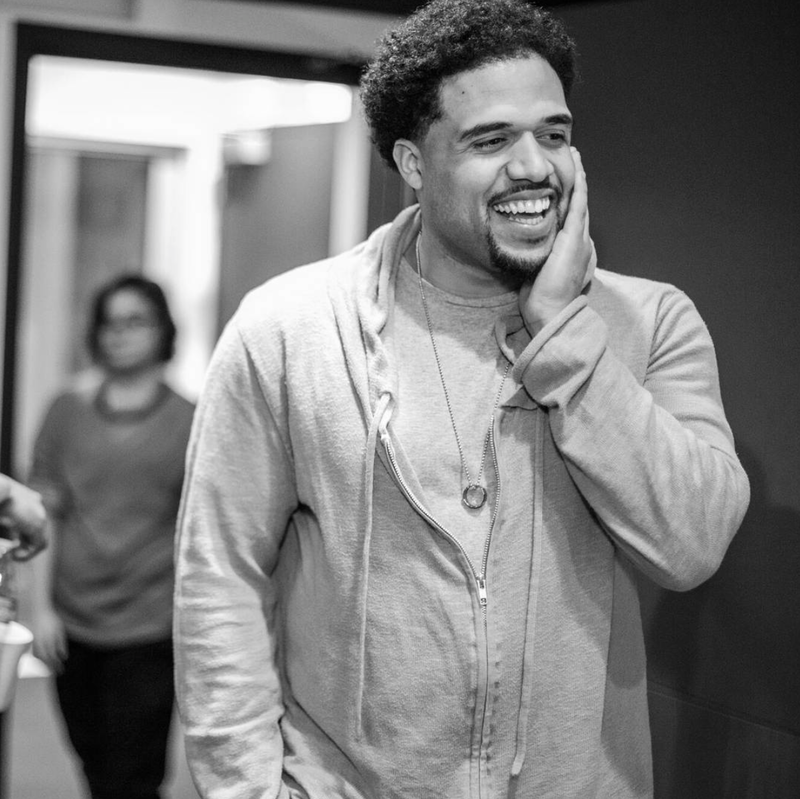 After graduating from Baldwin Wallace in 2010, Cleveland-bred filmmaker Steven Caple Jr. went on to film school at USC, where he would create his amazing student short film entitled A Different Tree. The film won the HBO® Short Film Competition when it debuted in 2013. Caple has had dreams of creating great films right here in Cleveland that connect with the youth for some time now. 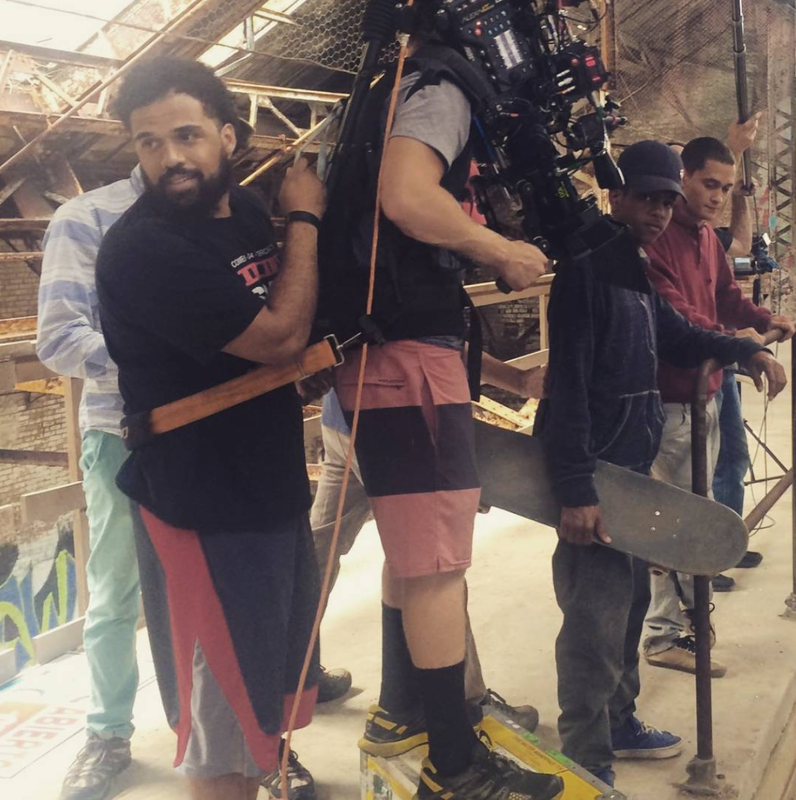 Fast forward to 2016, Steven Caple is fresh out of film school and his Cleveland film, The Land, has been selected for none other than the renowned Sundance Film Festival. 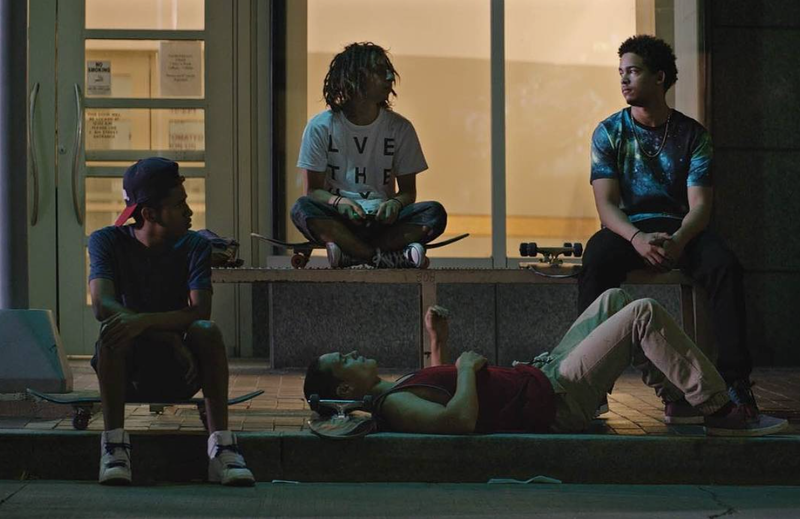 “Four teenage boys devote their summer to escaping the streets of Cleveland, Ohio, by pursuing a dream life of professional skateboarding. But when they get caught in the web of the local queenpin, their motley brotherhood is tested, threatening to make this summer their last” reads the synopsis. The film stars Erykah Badu, Ezzy, The Wire’s Michael K. Williams, Kim Coates, Machine Gun Kelly, Moises Arias, and more. 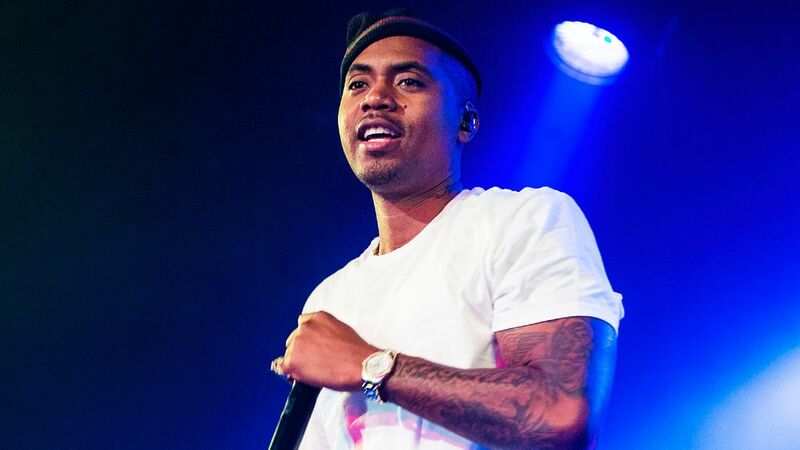 As if that’s not an impressive lineup already, musician Nas is the Executive Producer and will be producing the soundtrack for The Land. Stay tuned for more details regarding the films release later this year.